My name is Rebecca. 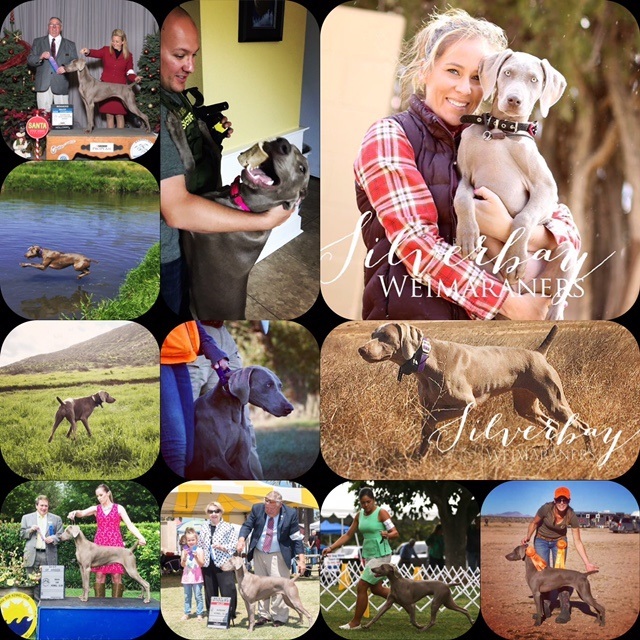 I am a southern California Weimaraner breeder. 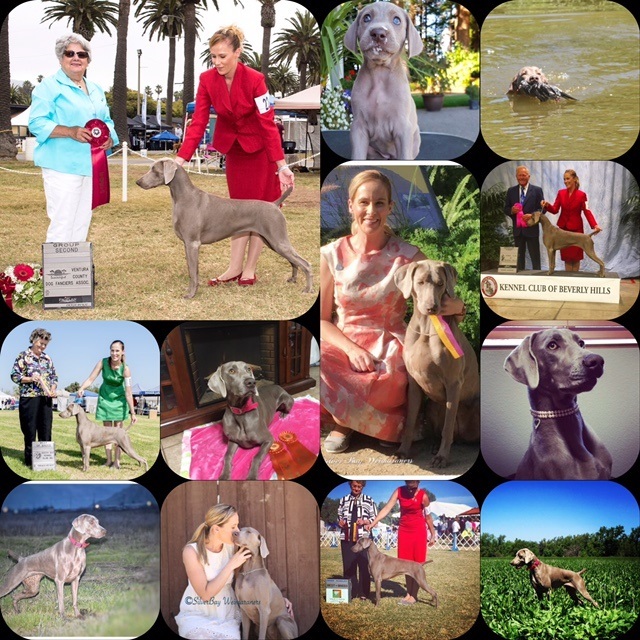 I have raised and trained Weimaraners for more than 15 years. 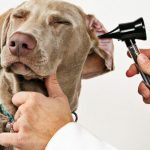 All of our dogs are shown by top handlers in the country or Owner handled to ensure the quality of care and attention provided is the absolute best. We strongly believe in producing quality over quantity. 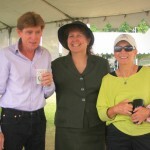 We are here to help educate new members to the sport and the breed through hands on discussion and continuous support. They’re raised in our home by 3 human children. 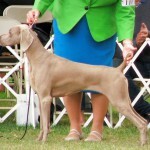 Our Mission is simple, a good Weimaraner should have excellent health, beauty and brains. Our dogs are bred to perform equally in performance events and conformation, and to have positive personality traits and sweet dispositions. 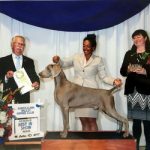 We believe that a Weimaraner should be able to walk off the field into the show ring and be competitive as well as embody the traits of a versatile sporting dog. 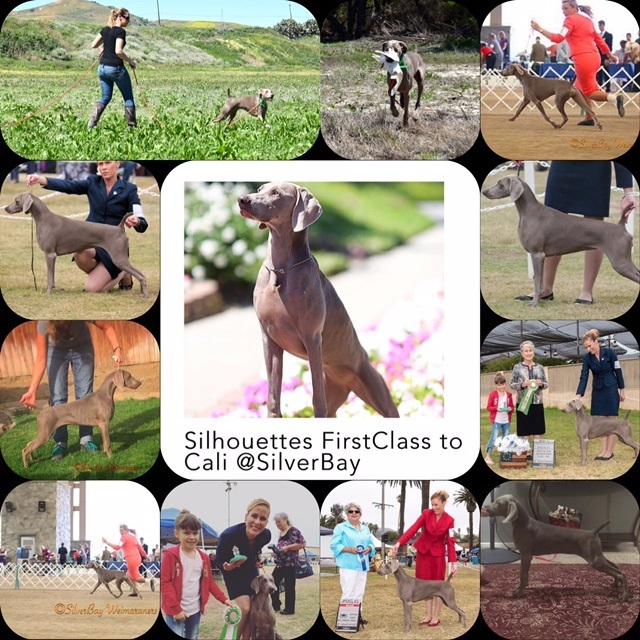 So young and has accomplished so much, Pixie was a Champion her second weekend out and a GCH by 15 months old. Pixie is a versatile girl who loves to show, but the moment we get in the field she’s ready to run. There isn’t anything this girl can’t do and she does so with such beauty. 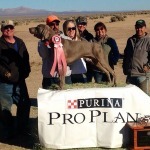 Our first home bred champion… our beautiful Blue has such true weim traits. Biddable, graceful, and loyal. 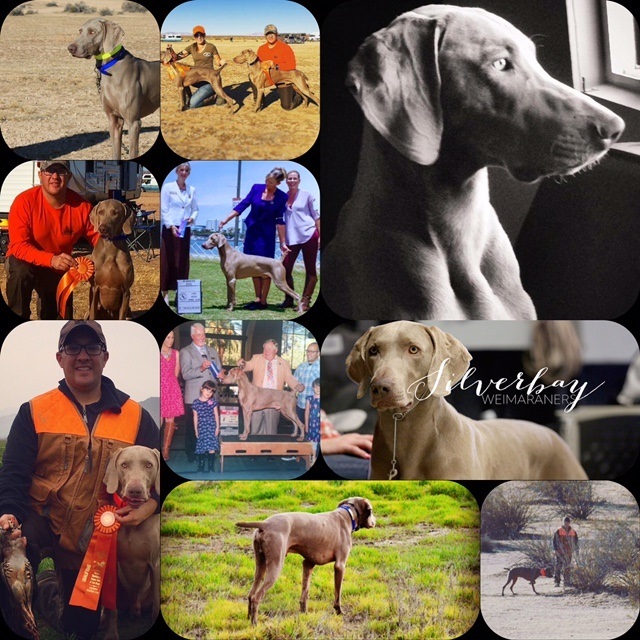 Blue spent the summer of 2016 training with Terry Chandler of Rugerheim In the White Mountains of Arizona and where he quickly won the heart of his trainer. Such a good student. Blue is working towards his Utility Title with North America Versatile Hunting Association and Senior Hunt Title. We train weekly with our local NAVHDA chapter’s. Kit was a bird dog the moment we got her. Kit received her Natural Ability at 5 months of age owner handled and trained. At 9 Months old she won BOB against specials from the puppy class. She spent the summer of 2016 Training with Terry Chandler of Rugerheim in the White Mountains of Arizona. We look forward to our future with Kit. Our next adventure to be announced. Cali with minimal showing is so close to completing her show Championship. Cali loves to show and she loves her birds. Another fun one in the making. She is a natural backer and she thrives on pleasing. Trained by SilverBay.